In this article, we will try not to talk rubbish like other people do on the internet to gain views. Instead, we straight away come to the important point, a reason why you landed on this page. The important question that might be hammering your brain right now is, It is really possible to make money with YouTube? IF yes, then how much one can make money using YouTube? And ultimately, how to get started making money with YouTube like other YouTubers are making? You might be wondering how do I know every single question arising in your mind. I know it very well because I was also having the same question in my mind when I heard a story about people making money on YouTube. I researched, Read hundreds of article, learned video editing, etc. Ultimately on 21-march-2012 I started making money with my YouTube channel knows as Shoutingblogger (A YouTube channel for explaining HOW-TO based question easily) Must take a look on this channel, and if possible please do subscribe also. So let me first answer some basic questions about money making with YouTube. Is It really possible to earn money with YouTube? Did you watch television, not the paid one I am talking about the free to air TV channels? How they are making money? Did you ever ask this question to yourself? NO? That’s good It means you are not a mad person like me. Lol! Just Joking. They earn money by showing ads commercial on their network. Similarly, In the case of YouTube, they pay money for showing ads on the YouTube video, But it does not mean anyone who uploads a video on YouTube starts to make money. 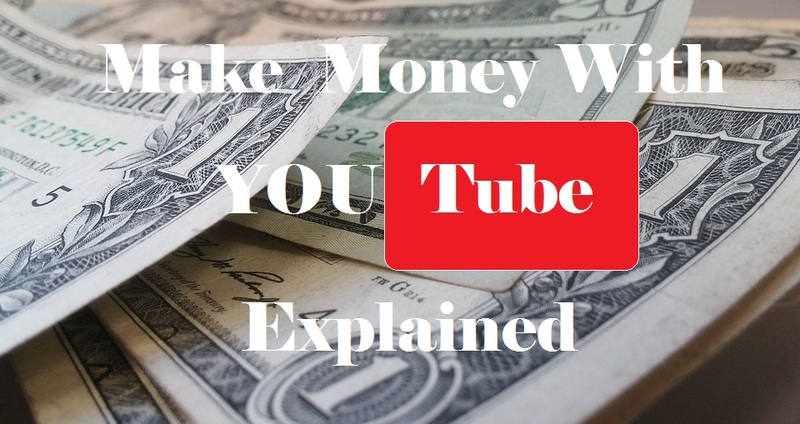 To start earning money with the youtube, you need to monetize your video with ads and must have AdSense account. If you already have an Adsense account, then its good all you need is apply to became YouTube partner to start making money. If you don't have one, don't worry you can also apply to became a youtube partner program directly through youtube. Now the question is how to be a YouTube partner? In this article we will explain every aspect of youtube partner, the most question asked about it and how to be one. You think I am bluffing? No, I am not, please take few minute to read our story how we made thousands of dollars just by making a video on How to based Tutorials and step by step Guide. Does it Mean? YouTube partner Upload video and start making money? Technically, No! You don’t start to make money just by becoming a YouTube partner, Instead you unlock features like monetizing video, uploading videos more than 15 minutes, Live video, etc. To make money with your YouTube video you need to monetize YouTube video and ads must appear on your YouTube video and most important of all "a video must be youtube partner policy friendly" . YouTube earning depends upon various factors like Video views and number of time ads appear on your video and audience interaction with the Ads. Did you know? By becoming Youtube partner you can not only make money but also you can earn money by making your channel as paid channel. Take a few minute to read our article on "10 Signs you should invest in YouTube." How to Become a YouTube Partner. The easiest and fast way to become a YouTube partner is to create quality content, content that does not violate YouTube Partner Program Policies and must be audience-friendly, it means the video must be entertaining, informative, must not infringe anyone’s copyright and obviously your channel and Videos must be advertisement friendly. If your channel Possess all these characteristics, then your channel is good to become a YouTube partner all you need to do is to apply for youtube partner programs. If you are not sure how to get started becoming YouTube partner, then please take a few minute to read our Step by step guide on how to Become a YouTube Partner quickly and also read our guide on " Youtube Training: A Guide To Successful Youtube Video Marketing." How to avoid getting banned from making money on YouTube. 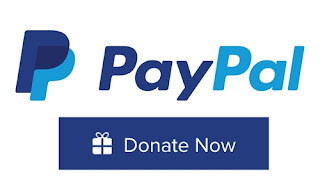 A majority of new YouTube partner forgets about this points, this is the least but the most important point related to YouTube, money, and partnership. On average every seconds hundred of YouTube partner lose their partnership just because of false practices, and you have no idea how YouTube takes any kind of YouTube partnership violation very seriously. They have the world most powerful mechanism to catch a YouTube video with any kind of violation. So, Play fair and respect YouTube partnership policy and enjoy being a YouTube partner and avoid getting banned from making money on YouTube.